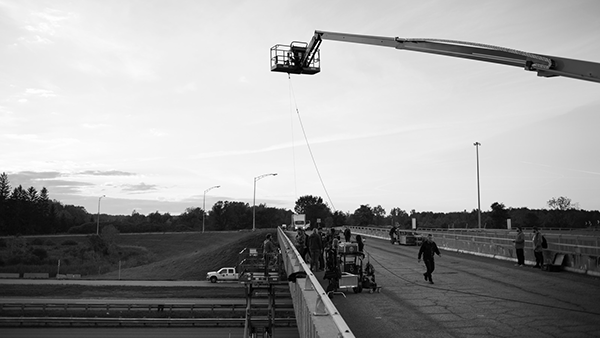 Canada’s top ten short films for 2015. 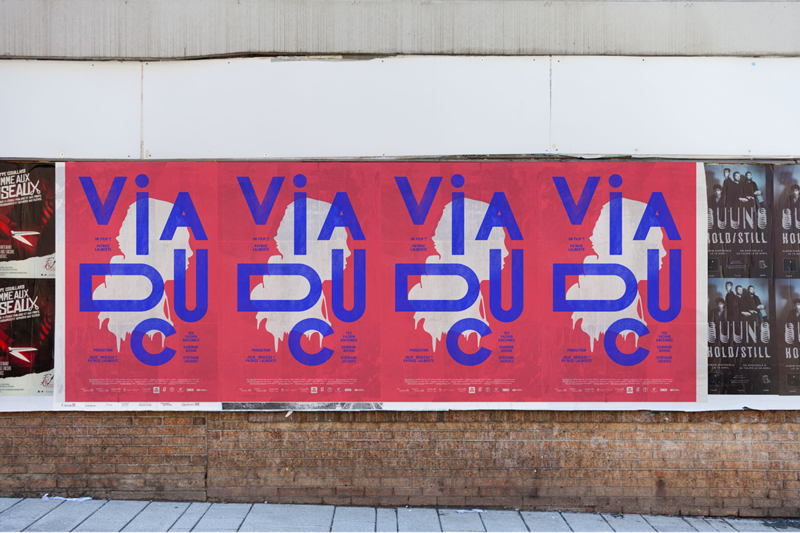 Film director Patrice Laliberté contacted us to design the poster and closing credits of his film, Viaduc. Our idea was to design a bold graphic visual for the movie, breaking from the traditional photographic approach used in the industry. 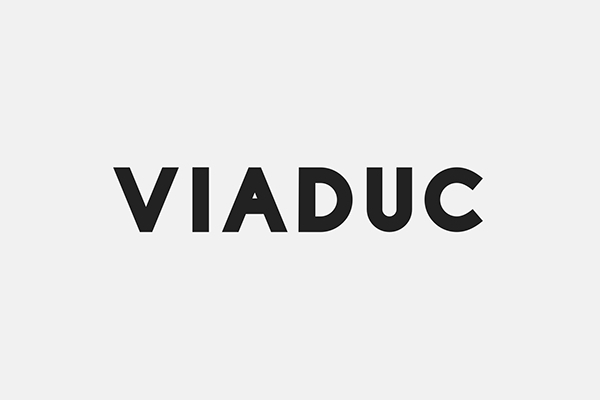 Even though Viaduc is only 10 minutes long, it is very intense and moving. 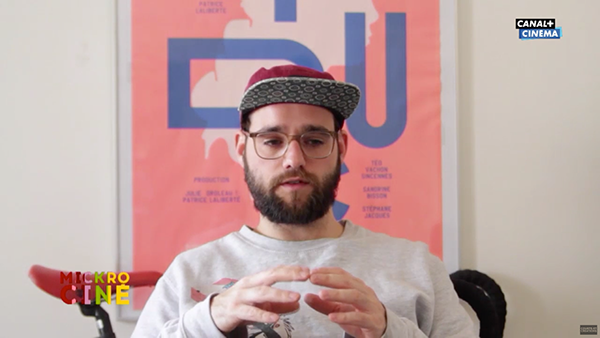 Our challenge was to create a poster that delivered the same emotional impact. We used bold typography and the main character’s silhouette to mirror the film’s intensity, while providing contrasting visuals. We also designed a custom typeface for the title. 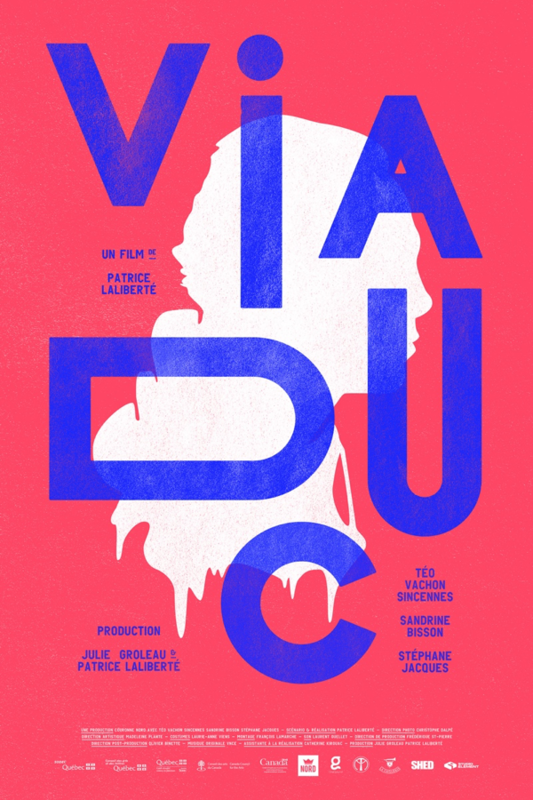 Film director Patrice Laliberté contacted us to design the poster and closing credits of his film Viaduc. Our idea was to design a bold and graphic visual for the movie, far from the traditional photographic approach used in the industry.